Who Is Billie Jean King? American tennis great Billie Jean King broke down barriers by pushing for equal prize money for women and becoming one of the first well-known openly gay athletes. 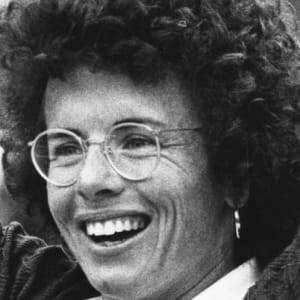 Born on November 22, 1943, in Long Beach, California, Billie Jean King became the top-ranked women&apos;s tennis player by 1967. In 1973, she formed the Women&apos;s Tennis Association and famously defeated Bobby Riggs in the "Battle of the Sexes." 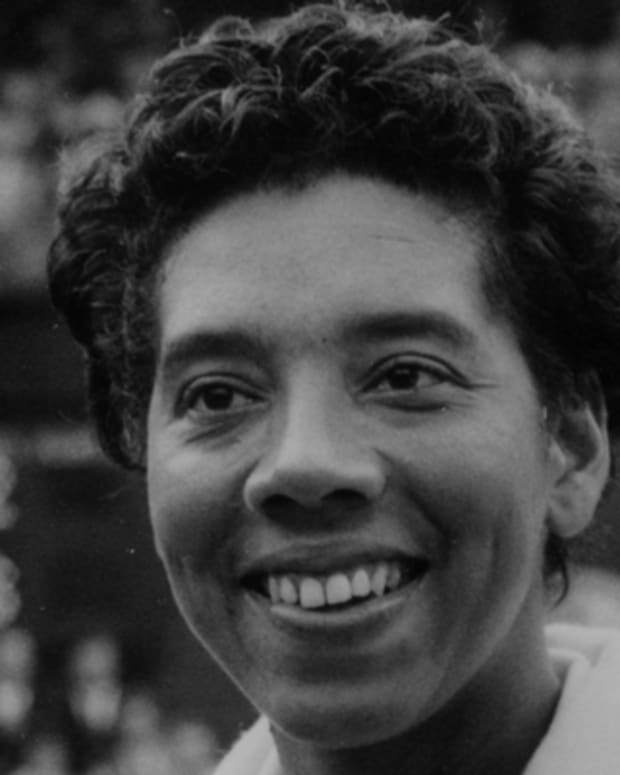 The first prominent female athlete to admit her homosexuality, King continued her work as an influential social activist after retiring from tennis. For all her tennis accomplishments, Billie Jean King is probably best known for her 1973 match against former men&apos;s champion Bobby Riggs, dubbed the "Battle of the Sexes." The 55-year-old Riggs had assumed an overtly chauvinistic public persona to bait the sport’s top women into playing him, and after he easily defeated multi-time champion Margaret Court in the "Mother&apos;s Day Massacre" of May 1973, he secured King as his next opponent. The match took place on September 20, 1973, at the Houston Astrodome. 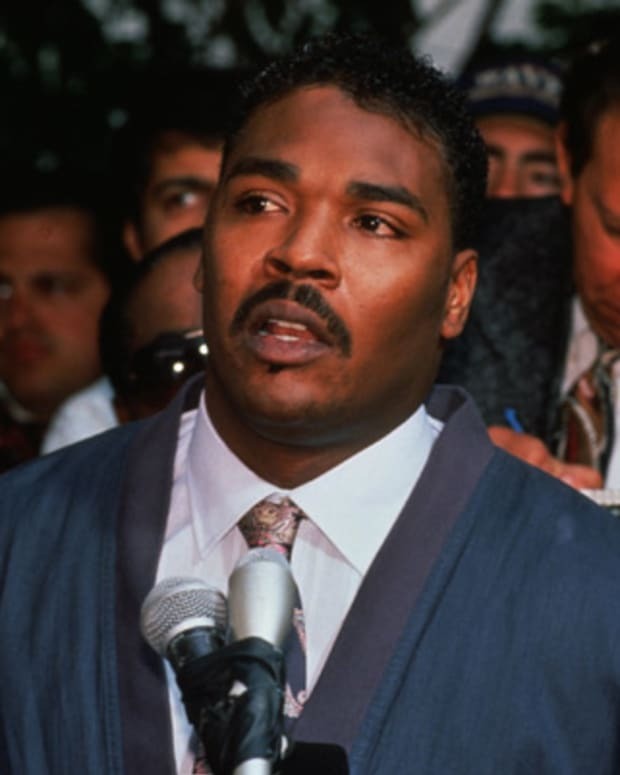 Embracing the spectacle of the event, King entered the court in a gold litter carried by four muscular men, while Riggs rolled in on a rickshaw pulled by a team of women called "Bobby&apos;s Bosom Buddies." But King was all business once the match started, and she handily beat Riggs in straight sets before an estimated television audience of 90 million viewers. Afterward, King acknowledged the pressure she felt that day. "I thought it would set us back 50 years if I didn&apos;t win that match," she said. "It would ruin the women&apos;s tour and affect all women&apos;s self esteem." The story of the 1973 King-Riggs match spawned the 2017 feature film Battle of the Sexes, starring Emma Stone as King and Steve Carell as Riggs. The film drew generally strong reviews, with both Stone and Carell earning Golden Globe nominations for their performances. The saga had previously been dramatized in the 2001 TV Movie When Billie Beat Bobby, which featured Holly Hunter as the women&apos;s tennis champ and Ron Silver as her opponent. After a few years of promising play, Billie Jean King won her first major singles championship at Wimbledon in 1966. She went on to successfully defend that title in each of the following two years, and added her first U.S. Open singles championship in 1967 and her only Australian Open triumph the following year. In 1968, having claimed the world&apos;s No. 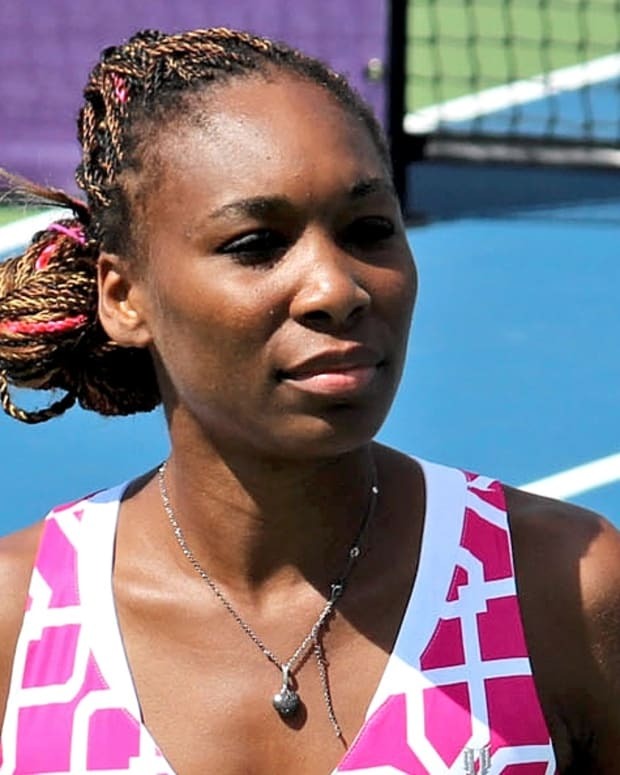 1 ranking in women&apos;s tennis, King turned professional. 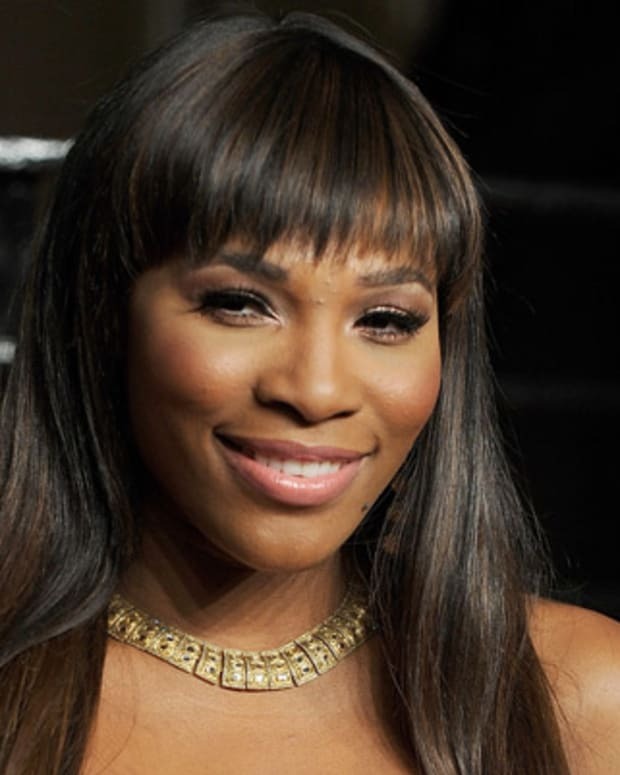 Renowned for her speed, net game and backhand shot, King was a regular presence in the winner&apos;s circle in singles, doubles and mixed-doubles tournaments over the next few years. In 1972, she won the U.S. Open, French Open and Wimbledon to claim three Grand Slam titles in one year. Never shy about speaking her mind, King jolted the tennis establishment with her views that the sport needed to shed its country-club image and offer equal payouts to both genders. In 1970, she joined the brand-new Virginia Slims Tour for women, and in 1971, she became the first female athlete to top $100,000 in prize money in a single year. But she simmered over the smaller paychecks earned by her peers. In 1973, King spearheaded the formation of the Women&apos;s Tennis Association (WTA). Leveraging her position as its most celebrated player, she threatened a boycott of the 1973 U.S. Open if the pay inequality was not addressed. Her demands met, the U.S. Open became the first major tournament to offer equal prize money to women and men. The following year, King and her husband founded the World TeamTennis (WTT) co-ed circuit. As player-coach of the Philadelphia Freedoms, she was one of the first women to coach professional male athletes. The budding tennis star married Larry King in 1965, but soon found herself wrestling with her feelings for other women. 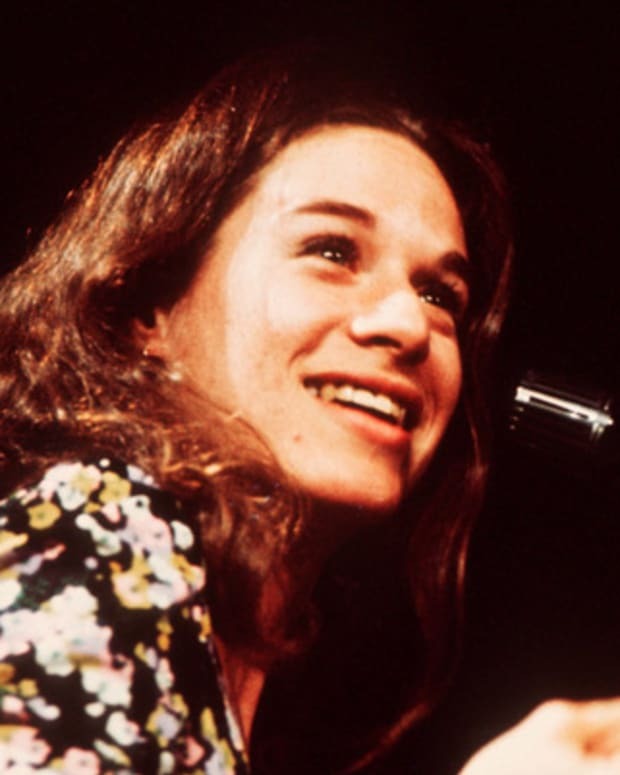 Her private affairs were thrust into public view with a lawsuit brought by her former female personal assistant and lover in 1981. The first prominent woman athlete to admit her homosexuality, King lost her endorsements but became a torchbearer for the LGBT community. She divorced her husband in 1987, and settled into a long-term relationship with former player Ilana Kloss. "I didn&apos;t get comfortable in my own skin until I was 51 about being gay." Billie Jean Moffitt was born on November 22, 1943, in Long Beach, California, to parents Bill and Betty. The Moffitts were an athletic family: Bill was offered a tryout for an NBA team before becoming a firefighter, and Betty, a homemaker, was an excellent swimmer. Their second child, Randy, became a Major League Baseball pitcher. Billie Jean’s early sport was softball; at age 10, she played shortstop on a team of 14- and 15-year-old girls that won the city championship. However, her parents suggested she try a more "ladylike" sport, and at age 11, she began to play tennis on the Long Beach public courts. In 1958, Billie Jean emerged as a talent to watch when she won the Southern California championship for her age bracket, and in 1959, she started to receive coaching from former women&apos;s tennis great Alice Marble. After a series of losses to top-seeded players in various competitions around the country, Billie Jean made sports headlines for the first time in 1961, when she and Karen Hantze Susman became the youngest pair to win the Wimbledon women&apos;s doubles title. 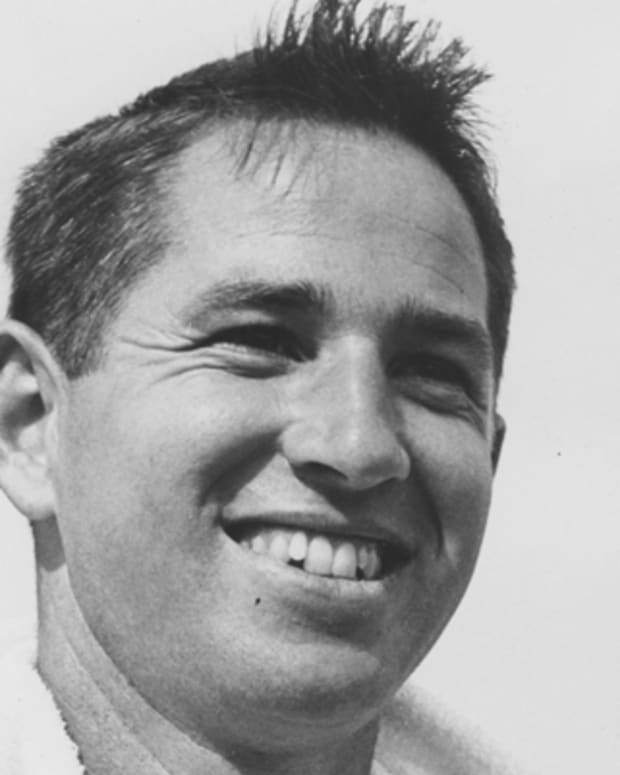 While attending California State University, Los Angeles, from 1961 to 1964, Billie Jean continued to compete in tournaments and also worked as a tennis instructor to make ends meet. However, after achieving mixed results in several of the competitions, Billie Jean realized that she would need to step up her practice schedule if she wanted to reach her full potential, and she embarked on an exhaustive training regimen and worked on sharpening her fundamentals. King announced her retirement from singles play after winning Wimbledon in 1975, but she resumed singles competition two years later and continued through 1983. 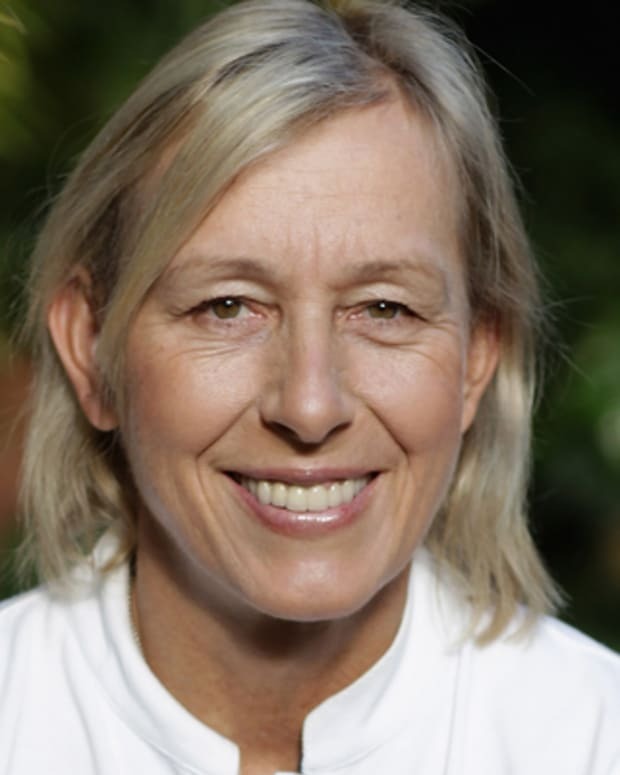 In the meantime, she remained a force in doubles for many years, winning Wimbledon in 1979 and the U.S. Open in 1980. She continued to play WTA doubles matches sporadically, until retiring for good in 1990. Altogether, King won 39 major singles, doubles and mixed-doubles championships, including a record 20 at Wimbledon. Named to the International Tennis Hall of Fame in 1987, King remained closely tied to the sport throughout the 1990s as a television commentator. She also served as captain of the U.S. team at the 1996 and 2000 Summer Olympics. In 2006, the New York City facility that hosts the U.S. Open was renamed the USTA Billie Jean King National Tennis Center in her honor. "That&apos;s the way I want the world to look: men and women working together, championing each other, helping each other, promoting each other — we&apos;re all in this world together." King&apos;s accomplishments have gone beyond the world of tennis. 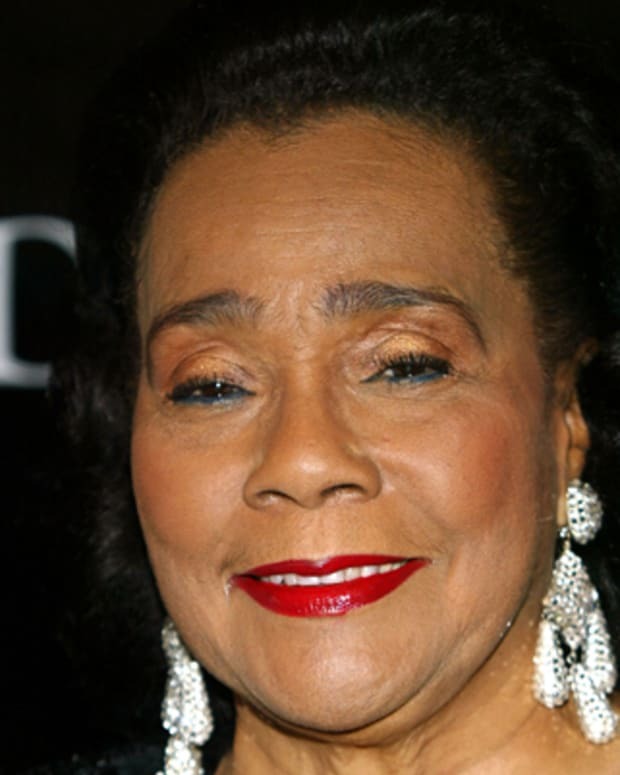 She has been honored by an array of organizations, notably earning the Presidential Medal of Freedom in 2009. 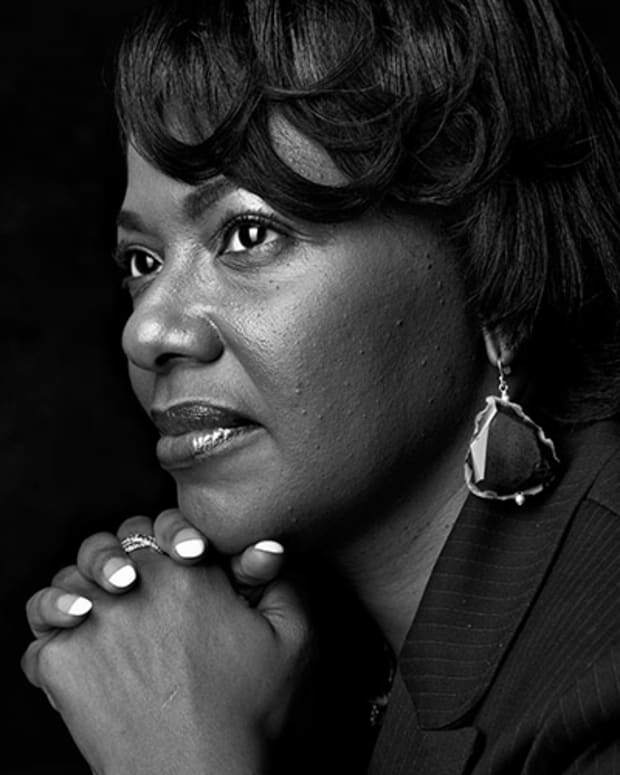 A board member of the Women’s Sports Foundation, which she formed during her playing days, she has also served as acting director for the Elton John AIDS Foundation and the National AIDS Fund. Named to the U.S. delegation to the 2014 Winter Olympics in Sochi, Russia, King embraced the designation that both honored her athletic achievements and made a political statement in opposition of Russia&apos;s anti-gay legislation.